Tie-up with Clark Group of Hotels to maintain and provide services. Designed to offer luxuries of a hotel and warmth of a home. It includes club, banquet and pool. Scope of work includes, Building Design, Structure & MEP service, PMC & EPC Services, Sales & Marketing advisory. The hotel has double basement and G+5 floors. 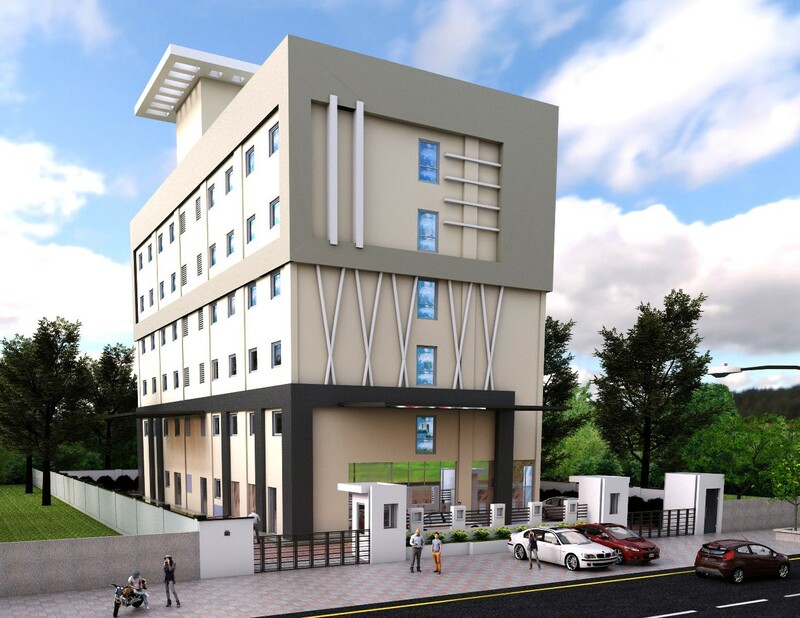 It has been designed and built to cater to affordable hotel section. There are 72 rooms, along with the restaurant and gym. 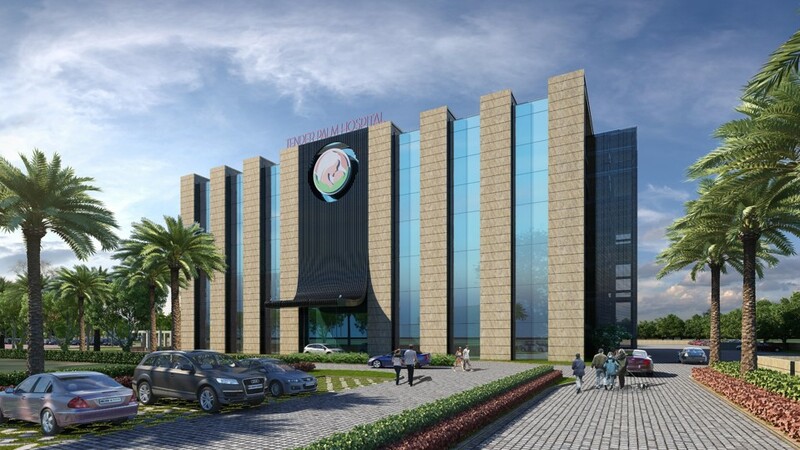 Scope of work includes, Building Design, Structural & MEP Vetting, PMC & EPC services. Client: Grand View Geylang Pte. Ltd. 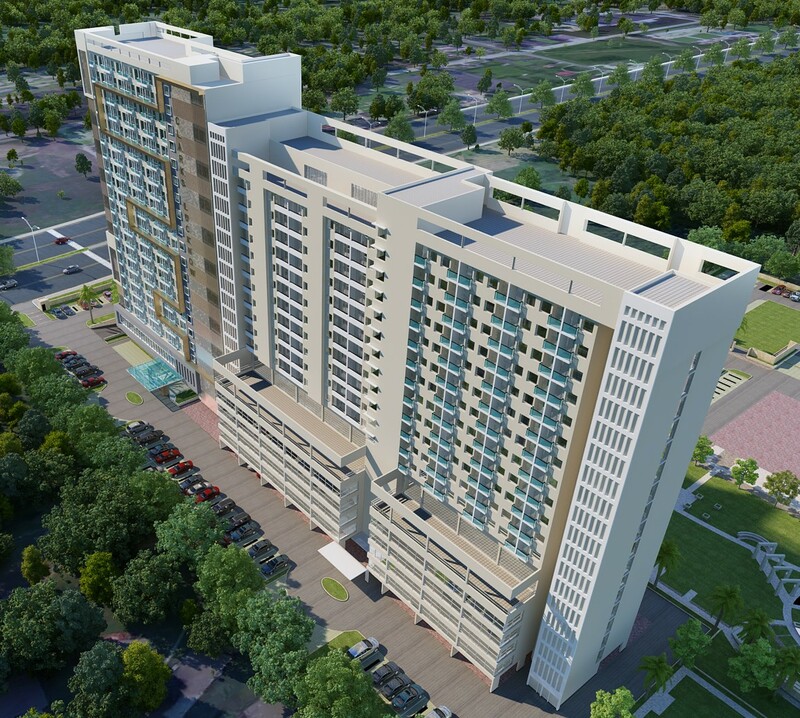 The development consists of 8 commercial units and 52 units of residential apartments. Situated in an old district of Geylang, it has a frontage of a conserved shophouse. 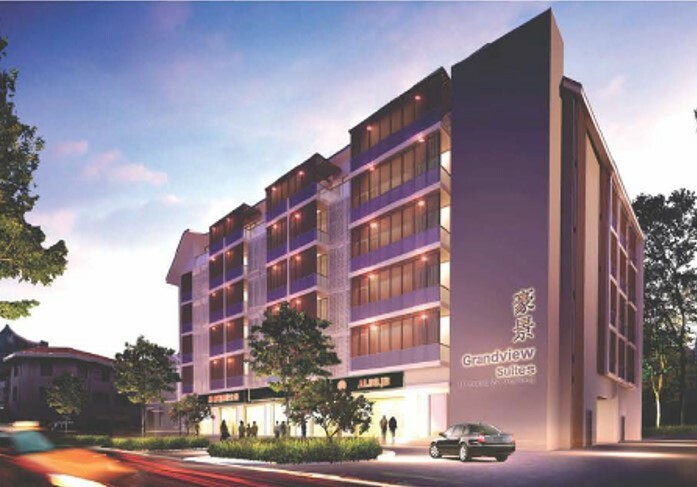 The new condominium development is tightly integrated with the old shopfront. Smart school id being developed for Std. I – XII. It will contain e-classrooms, modern playground, vocational lab etc. It has three side open plot which gives opportunity to make an architectural statement and celebrate two corners of the site. Two traditional methods, an Axis and a Cube have been used to articulate the process of a pure geometric weave. 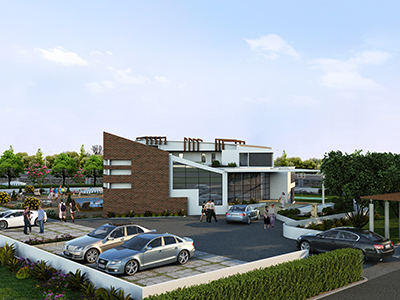 Equipped with amenities like Club, auditorium, art gallery and gym. 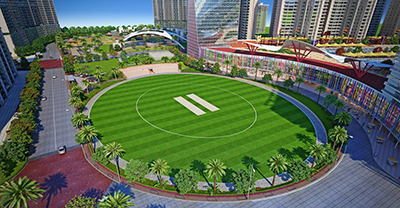 The project is envisioned as a union between social infrastructure and recreational & allied commercial activities. The zoning of the site was done on the basis of public, semi-public & semi-private access, while maximizing the existing conditions of the site. All the facilities within the site are connected through clear circulation paths that are shaded and well-lit for all users. 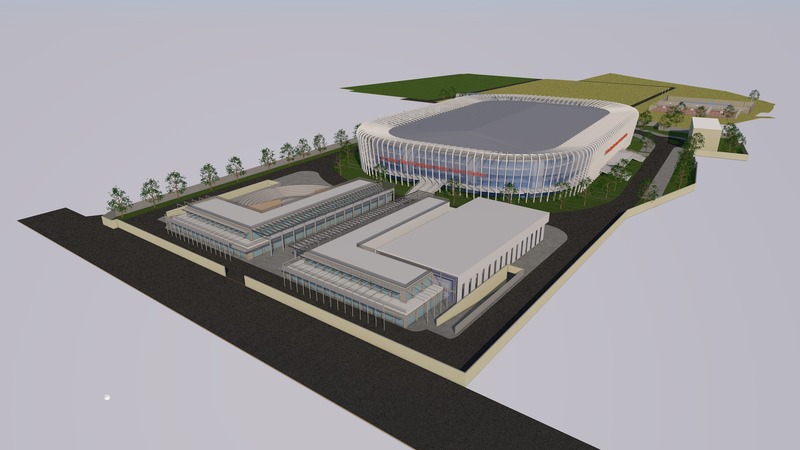 Passive solar design, and photovoltaic panels on the roof of the stadiums, water efficient technologies contribute to the compact building’s sustainable approach. Smart and innovative features that include WiFi, CCTV surveilliance, self-service kiosks, etc, have been tactically placed throughout the site.